Turkish Airlines offers a free layover service to all international transit passengers of the airline who fly through Istanbul with a 6 to 24-hour layover. Since its launch in 2009, touristanbul has already benefitted almost a quarter of a million passengers who were able to enjoy a taste of Istanbul. The national flag-carrier offers the complementary touristanbul service including transfers, access to historical sights of interest as well as a sampling of Turkey’s famed cuisine. Passengers can catch a glimpse of the varied history and cultural fusion which has made Istanbul such a vibrant and charming city. To enjoy the benefits of touristanbul, passengers must have an international transit flight through Istanbul with Turkish Airlines and layover of 6 to 24 hours. Tours depart daily from the hotel desk at Istanbul Atatürk Airport. 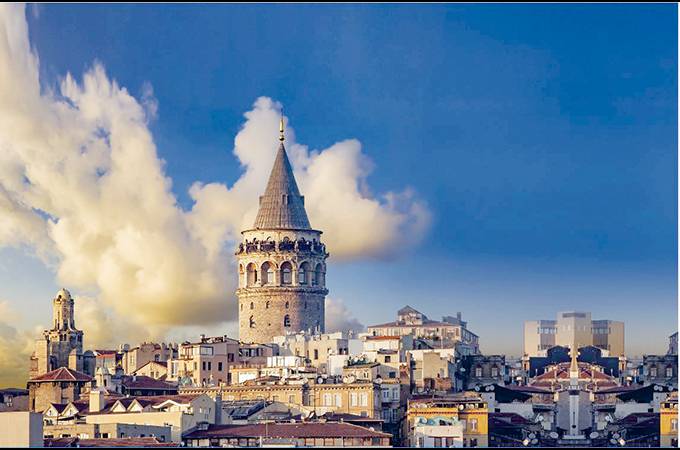 The tour programme includes a combination of some Istanbul’s highlights such as Topkapı Palace, Sultan Ahmet Mosque, Hagia Sophia, Grand Bazaar, Galata Tower, Dolmabahce Palace and many more.